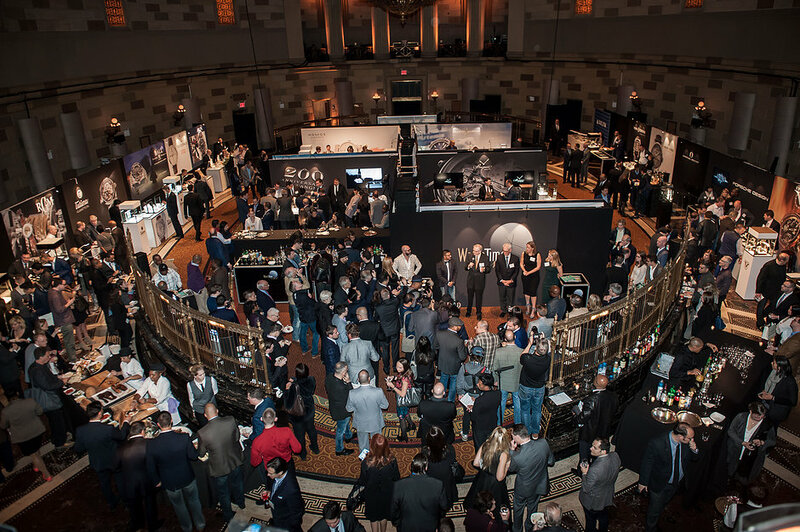 WatchTime Magazine is gearing up to host the 2016 edition of WatchTime New York – a two-day consumer-facing watch show at the Manhattan’s Gotham Hall. 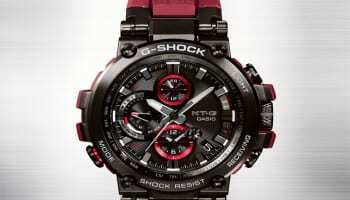 Revamped in 2015 under the WatchTime New York name, November’s luxury watch show will feature timepieces from more than 20 brands and manufacturers, some of which are making their US show debut. 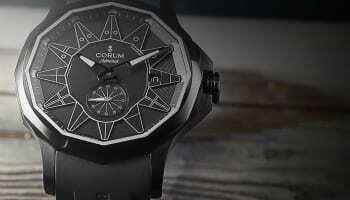 Among this year’s confirmed exhibitors are MB&F, Blancpain, Bell & Ross, MeisterSinger and Breguet. 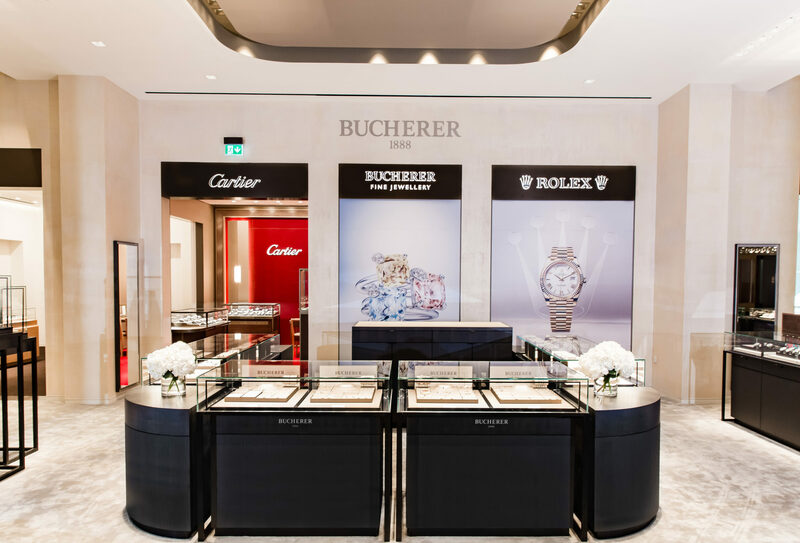 The show, which attracted more than 1,000 visitors in 2015, offers guests “the opportunity to see and try on watches as well as mingle with watch company executives, industry experts, and fellow watch aficionados”. 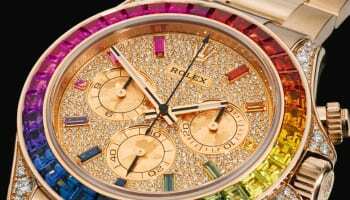 WatchTime anticipates international watch collectors, timepiece enthusiasts, journalists, social media influencers, and celebrities will visit the two-day show, which takes place from November 14-16. The event will open with a VIP cocktail party on Friday November 14, and both weekend dates will feature presentations and Q&A opportunities with WatchTime editor-in-chief Roger Rugger and social media influencer Anish Bhatt, founder of watch-and-lifestyle site WatchAnish.com. Several of WatchTime New York’s exhibiting brands will have professional watchmakers at work benches, giving the public the opportunity to witness watchmaking live.